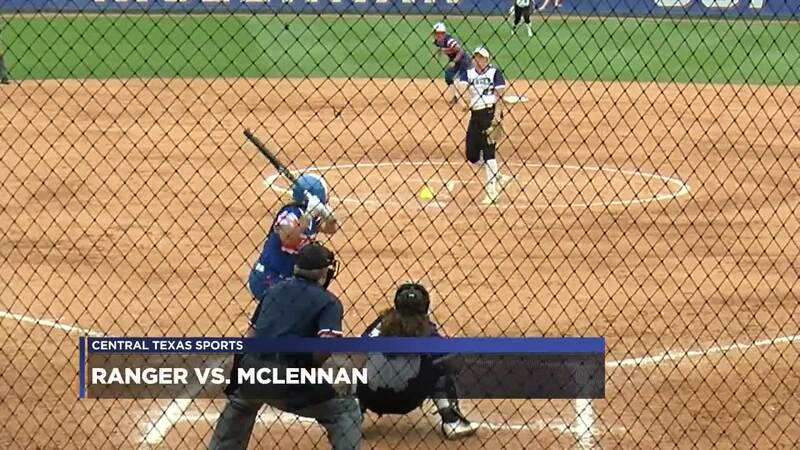 WACO, TX — The McLennan Highlassies improved their conference record to 14-5 with a doubleheader sweep of the Ranger Lady Rangers this afternoon at Bosque River Ballpark. McLennan added another run in the second. Olivia Lantigua and Rebeca Fajardo both singled. Brooke Arnold followed with a fielder’s choice, putting Lantigua out at third. Charley Avery then singled to score Fajardo. Three more Highlassie runs scored in the third. Eubanks doubled, moved to third on a passed ball and scored on a single by Richards. All runners were safe on a fielder’s choice by Lantigua. Fajardo walked and Arnold singled to score Richards and Lantigua. Ranger’s only run came in the top of the fifth as Paige Smith doubled and came around to score on a wild pitch. The Lady Rangers added a run in the sixth as Dariann Smith tripled and scored on a fielder’s choice by Berlanga.